Comedian Lee Gook-ju got a voice phishing attack. On October 29th, Lee Gook-ju shared the news on her Instagram account. She wrote, “someone is pretending to be me and asking my friends on Kakaotalk for money. It is not me. If anyone receives such messages, please ignore them. Hey, if I catch you, you’re dead”. Furthermore, Lee Gook-ju posted screenshot photos of the voice phishing conversation. The voice phishing attacker asked one of Lee Gook-ju’s friends, “hey, this is Gook-ju. I have to send money to someone right now, but I can’t because of some public certification issues. Could you send it for me? I will pay back before 5PM”. Lee Gook-ju warned her followers about the voice phishing method and told them to be careful of the scam. 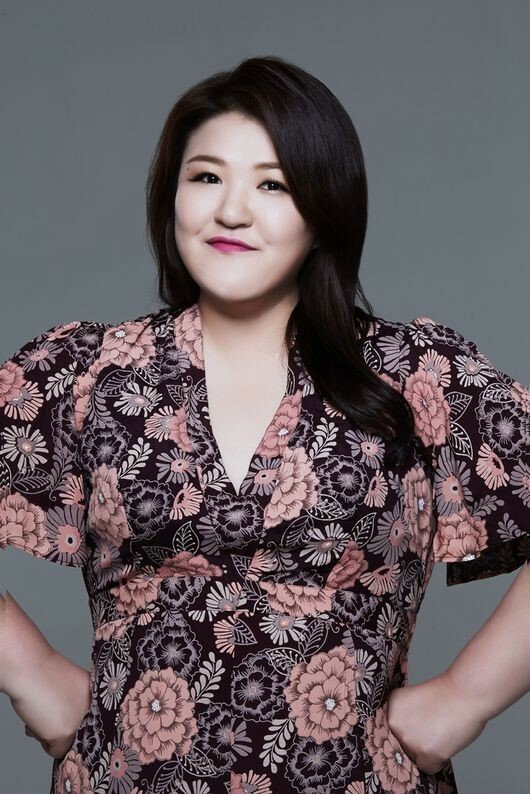 Meanwhile, Lee Gook-ju is currently appearing on many variety shows including tvN ‘Comedy Big League’.